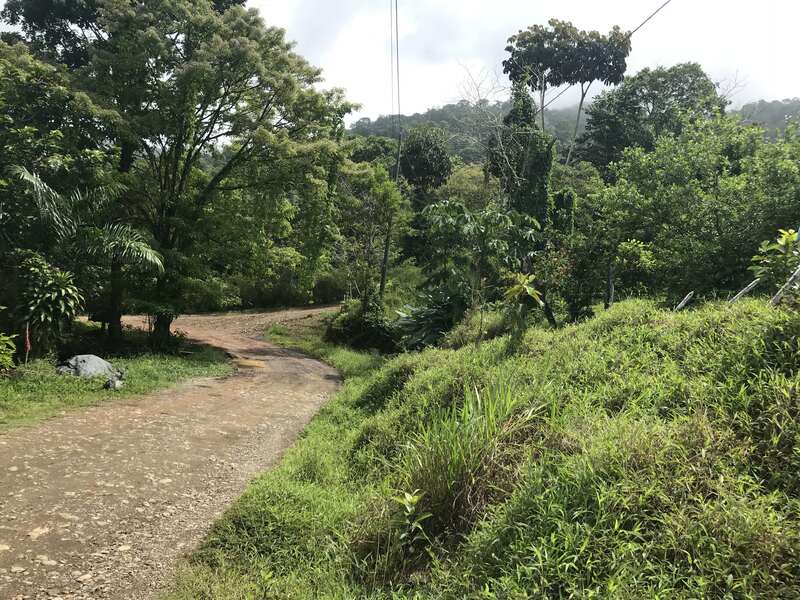 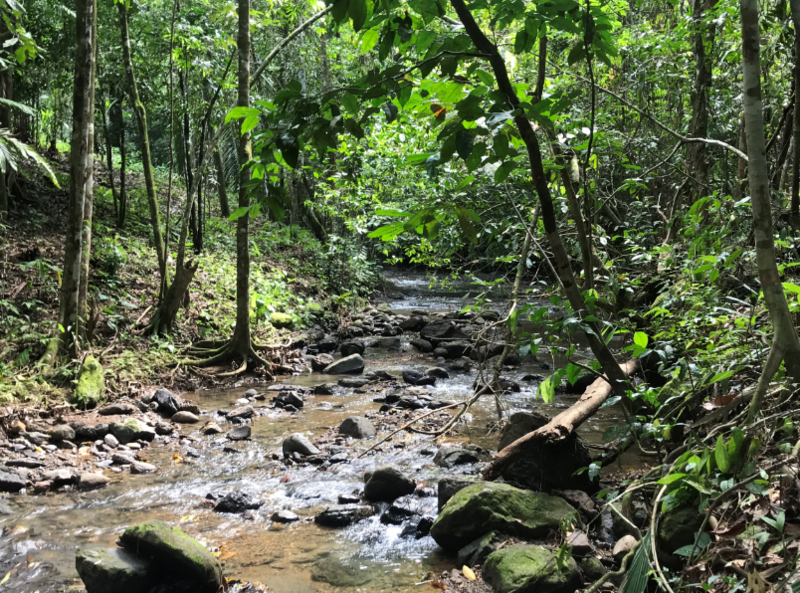 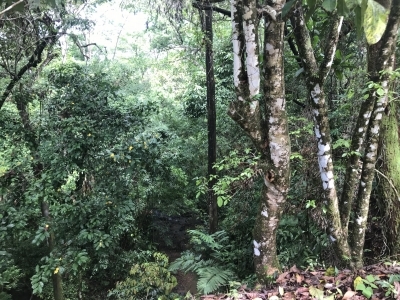 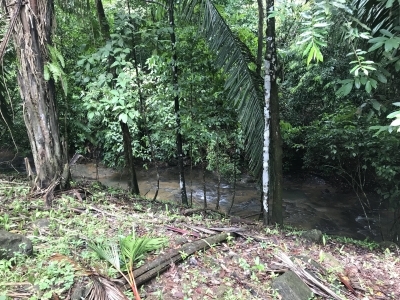 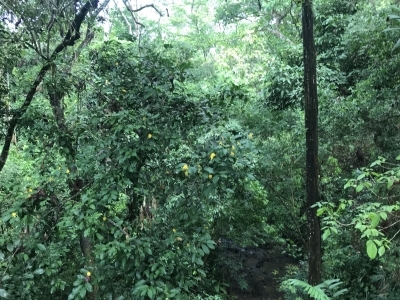 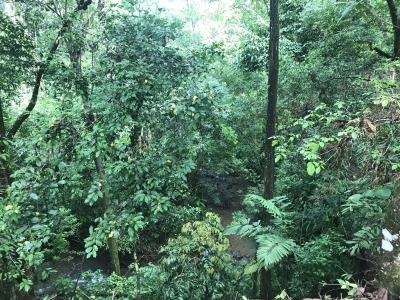 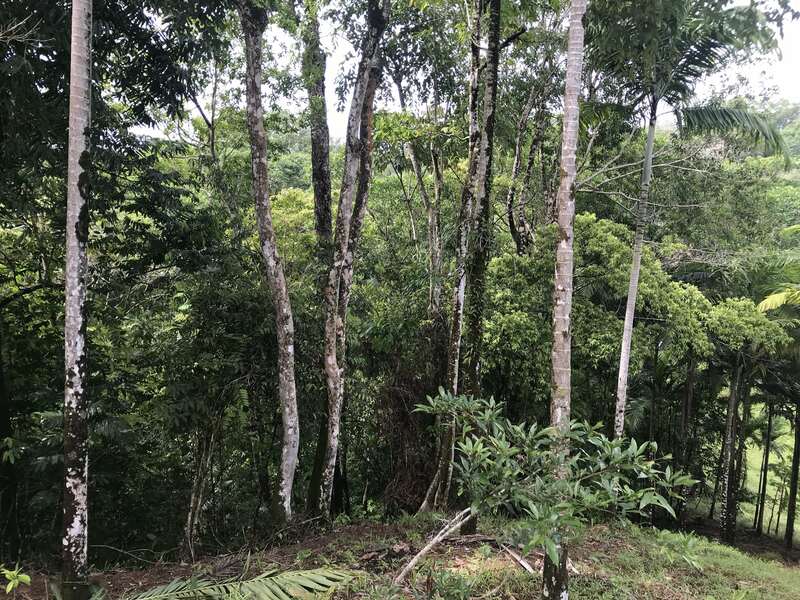 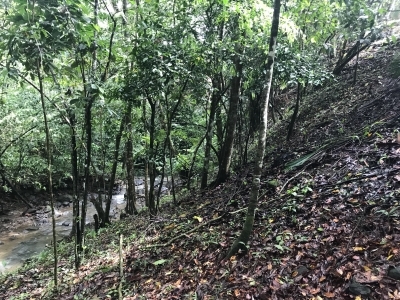 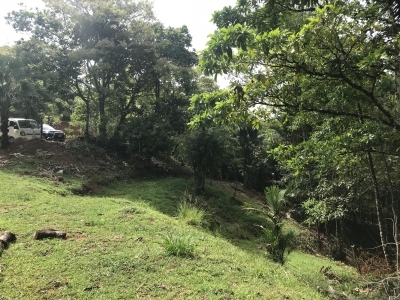 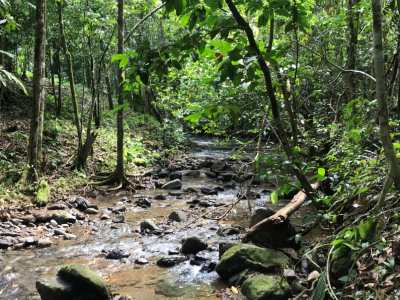 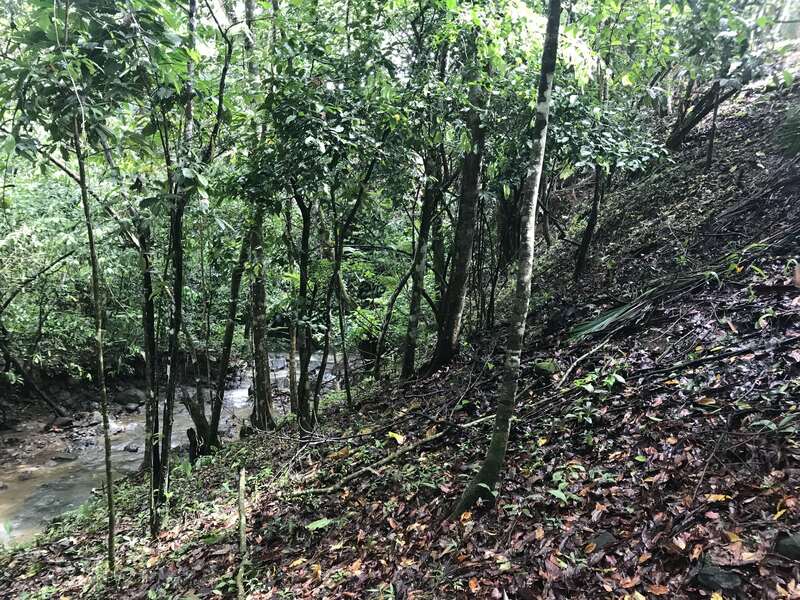 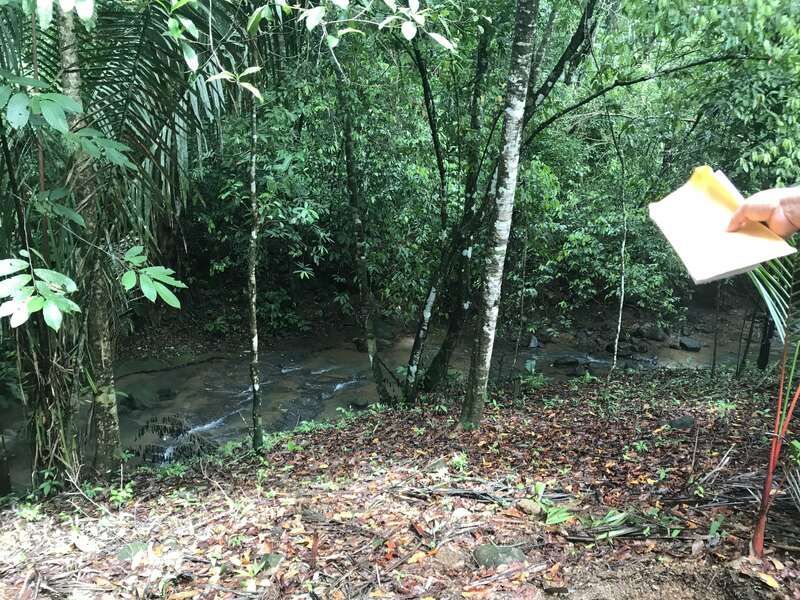 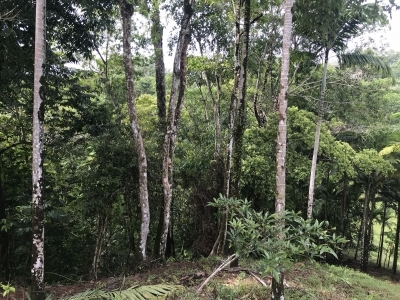 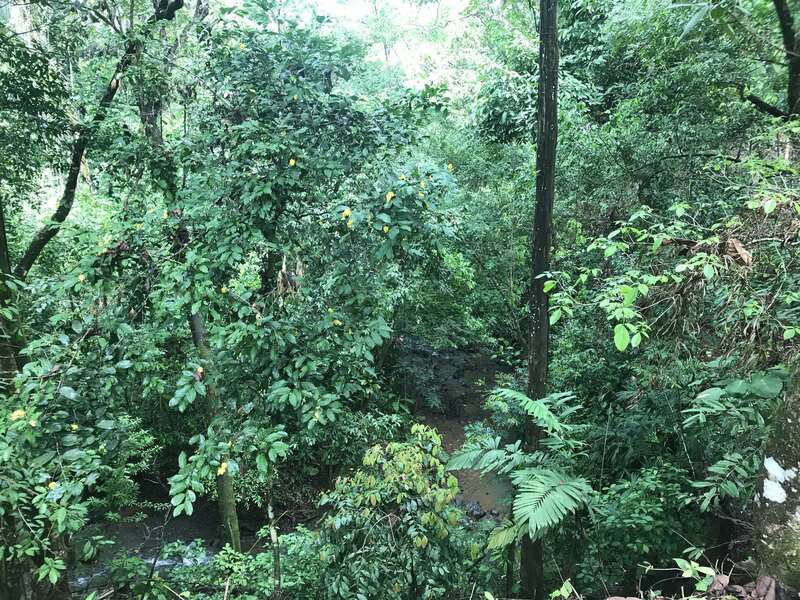 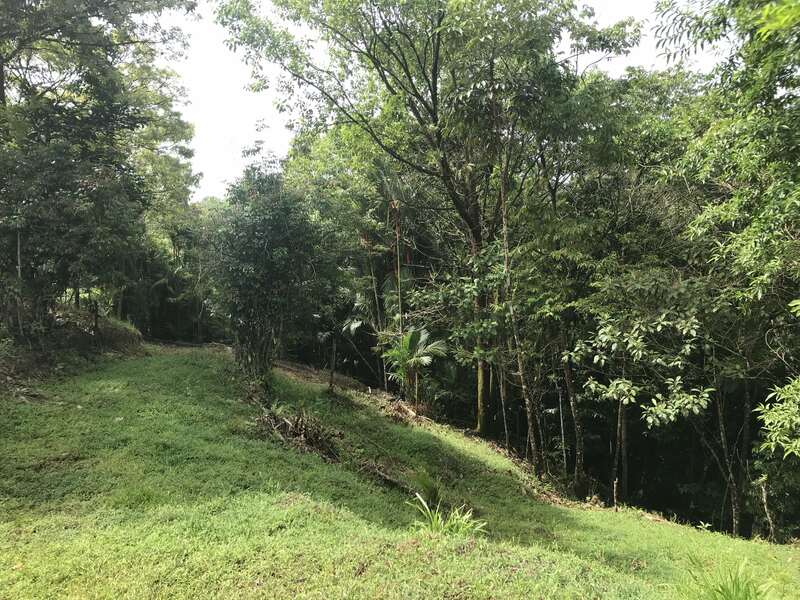 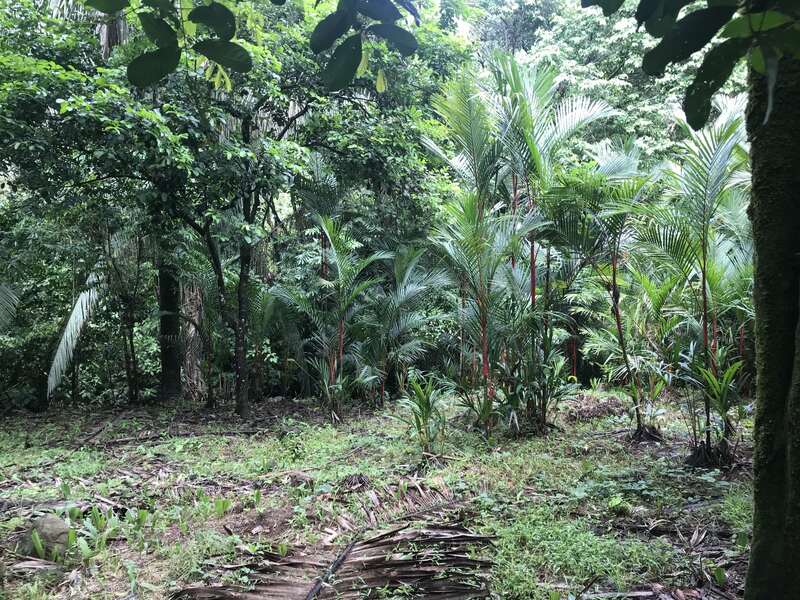 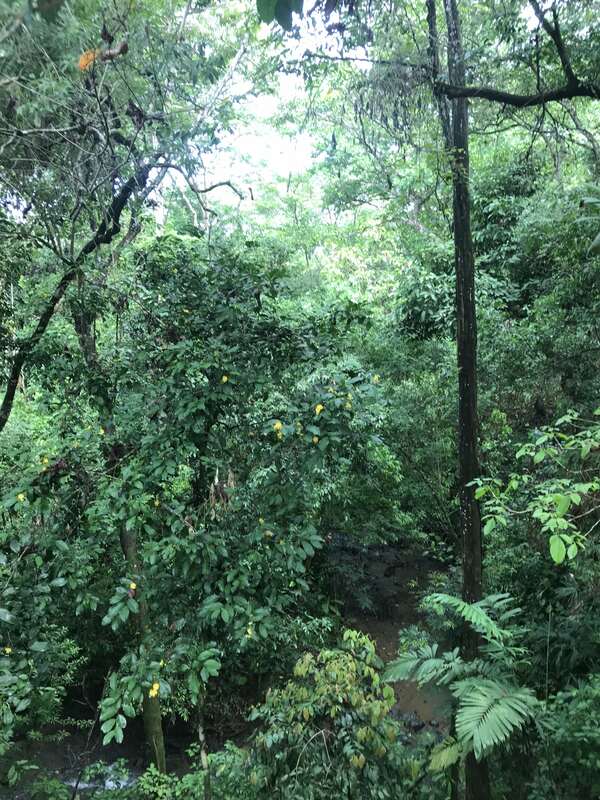 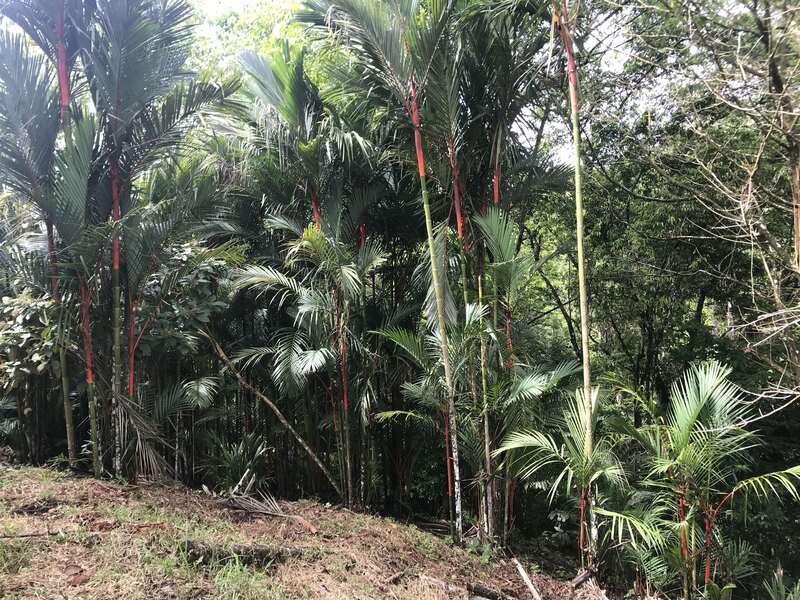 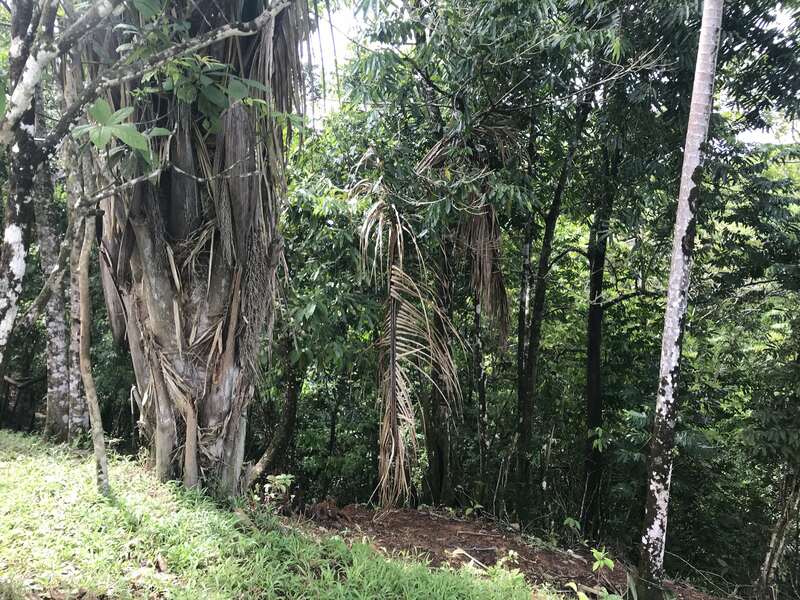 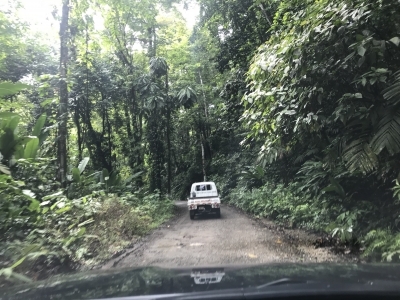 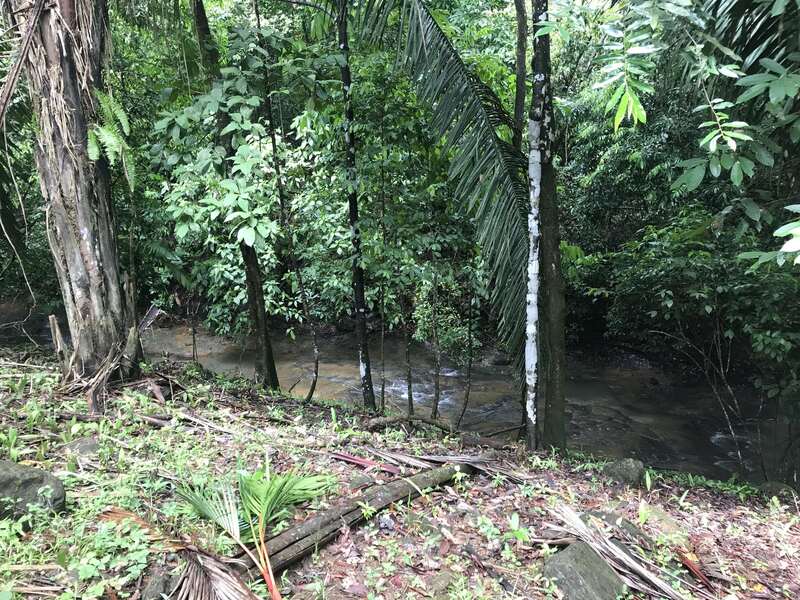 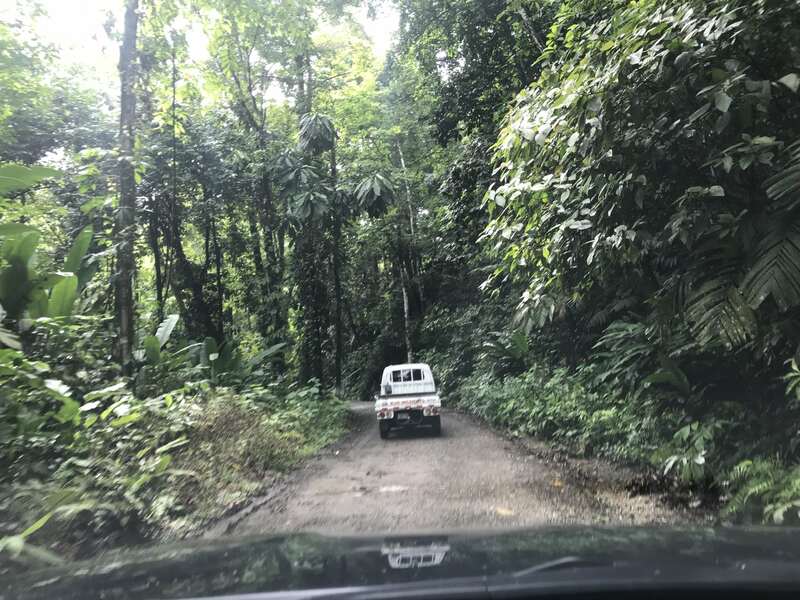 1.2 ACRES – Jungle Lot With A River Running Across And Many Natural Pools 2 Minutes From Highway, 3 Minutes To The Beach!!! 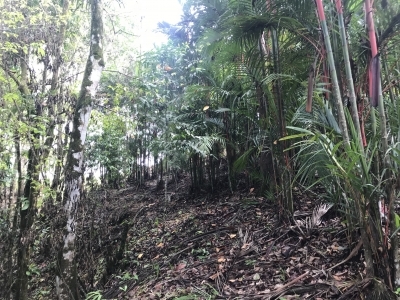 This land is very unique piece of property. 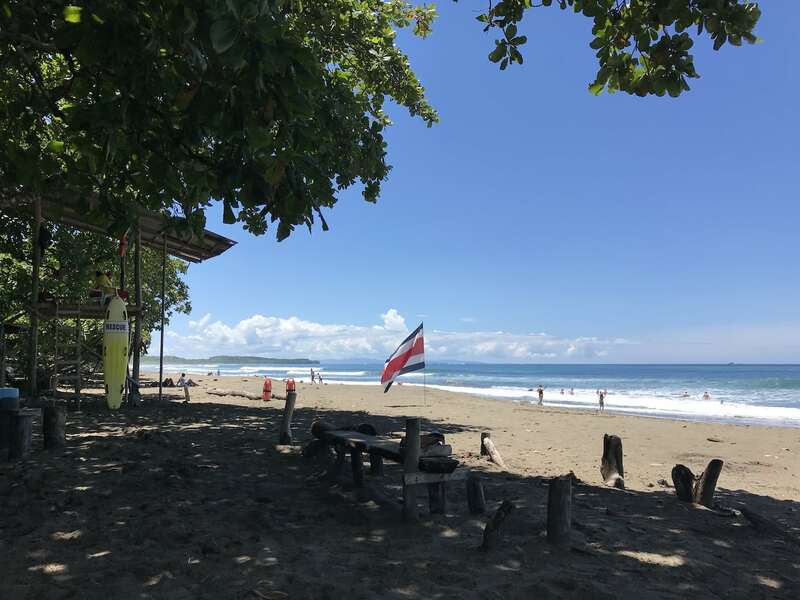 Located between the beautiful beach known as Playa Hermosa on the Southern zone and the entrance of Punta Achiote, both are mayor surfing destination in the area. You can reach to any of these beach spots walking, and it only takes you approximately 10 minutes or driving and is about 2 minutes. 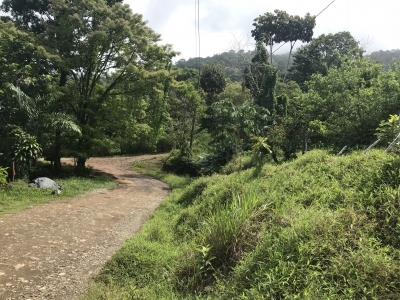 There are few restaurants in this mountain community and many more restaurants, supermarkets, stores and clinics within 15 mins or less. The lot can be purchased as you choose, either 1.2 acres or more, the property is ready to segregate and the total size is 4.9 acres. 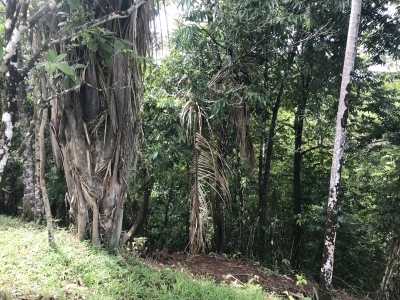 The owner is motivated to sell as whole. 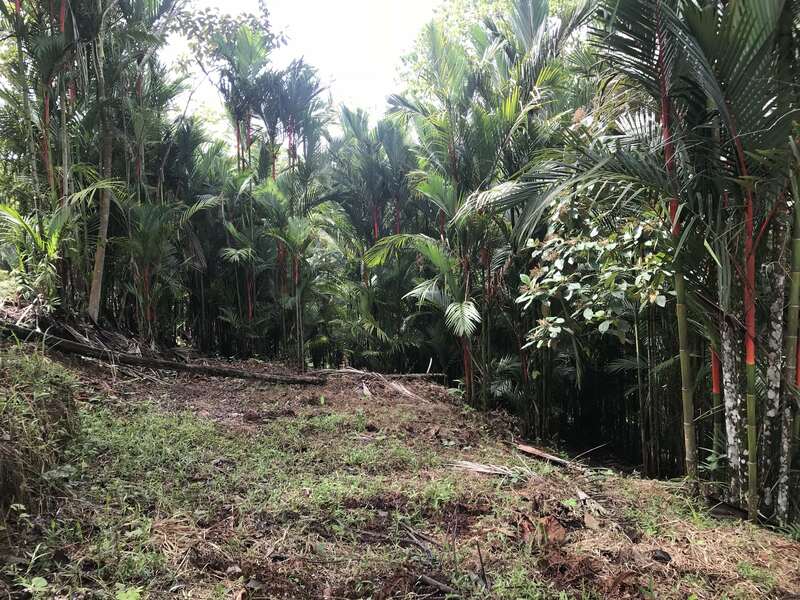 The more land you buy, the better the price!! 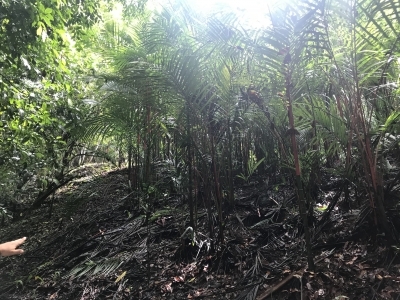 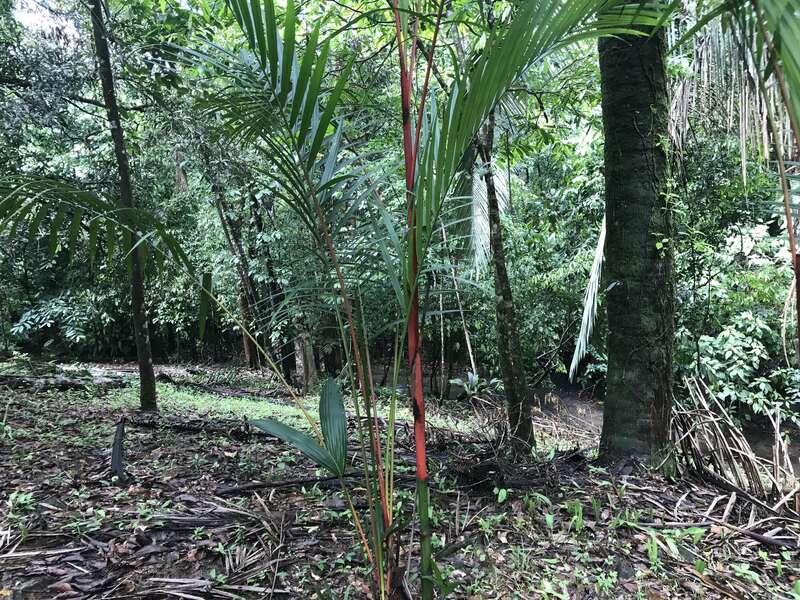 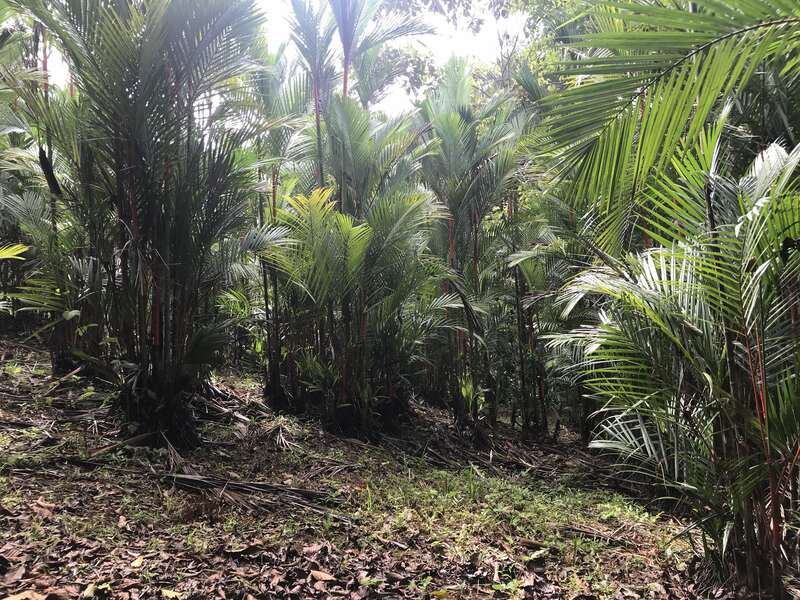 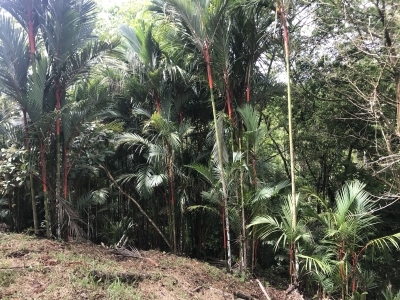 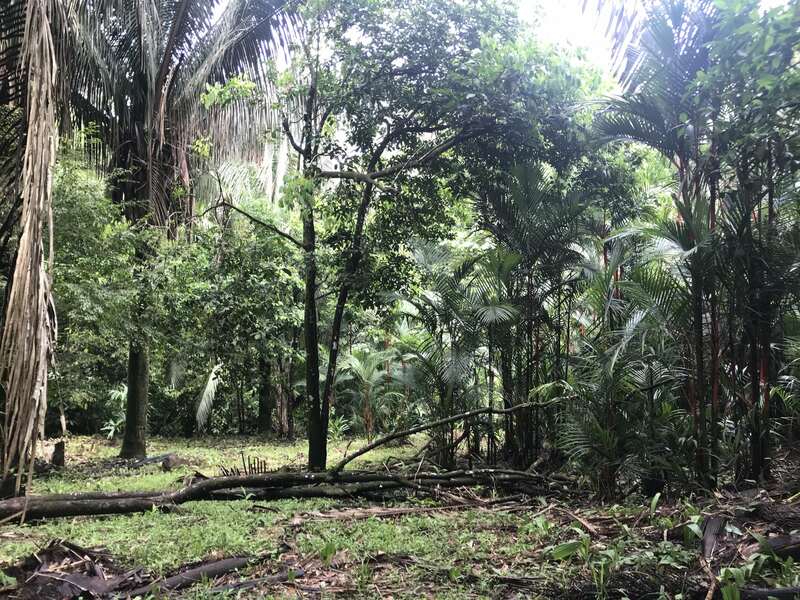 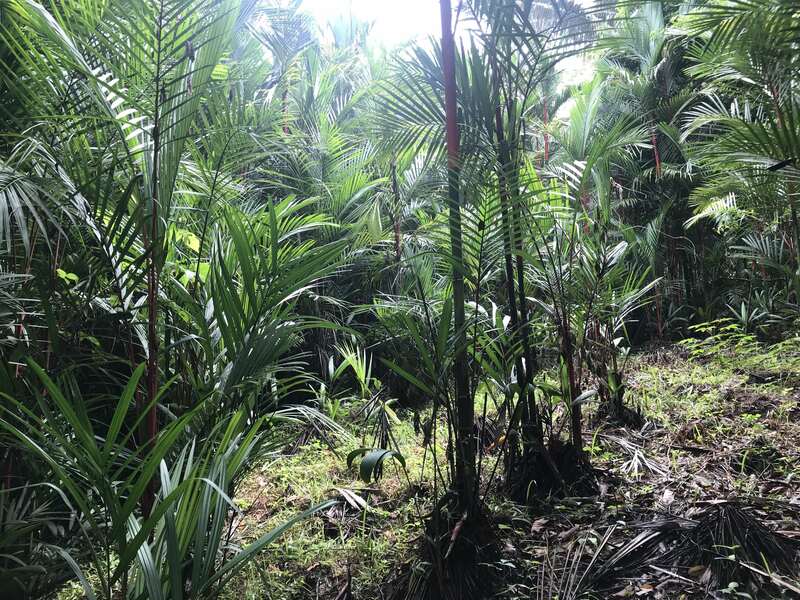 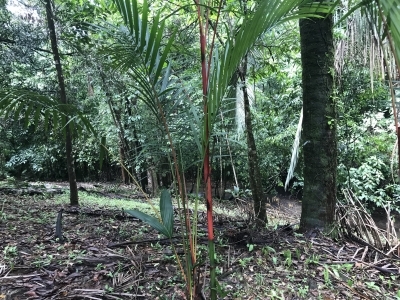 The terrain offer very useful homesites facing the jungle and the river ldeal to make cabins, the entire property has lipstick palm trees the are not included in the sale, however can be available to purchase. 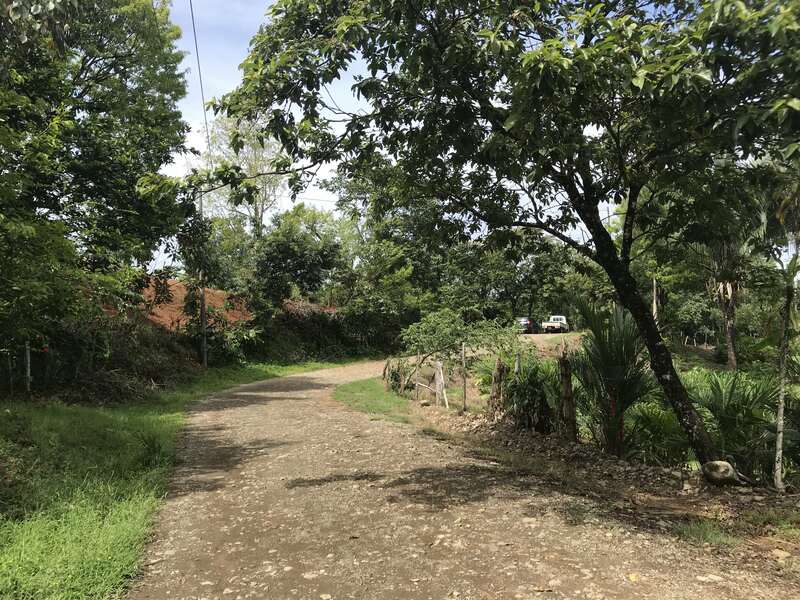 There are two important entrances and are just 2 minutes driving distance from the Costanera Highway and can be easily accessed by all vehicles. 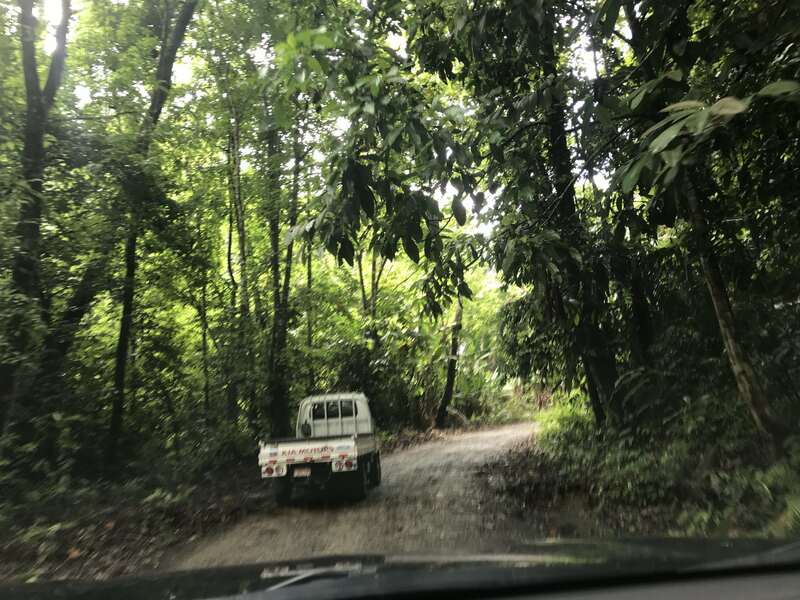 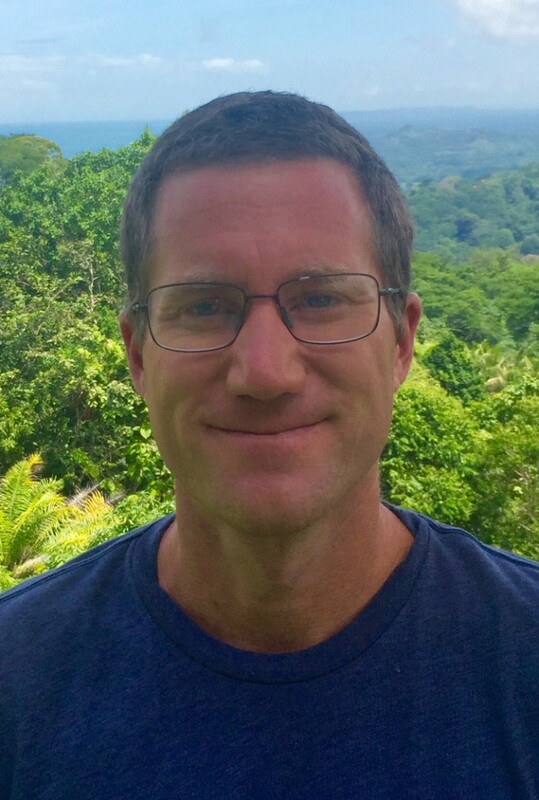 Such a great opportunity for a rental business, close to surf, the beach, the fasting growing community in the southern zone Uvita, the important National Parks of Marino Ballena and Manuel Antonio, rivers and waterfalls!! !